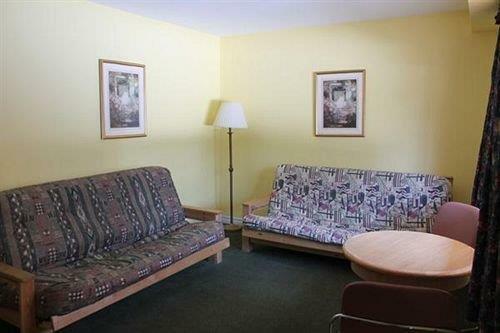 Located about a 7-minute drive from downtown Wasaga Beach and a 6-minute walk from Georgian Bay, the Riverview Lodge, open May through October, is suited to car travellers looking for a rustic hotel with a free breakfast and extended kitchen amenities. 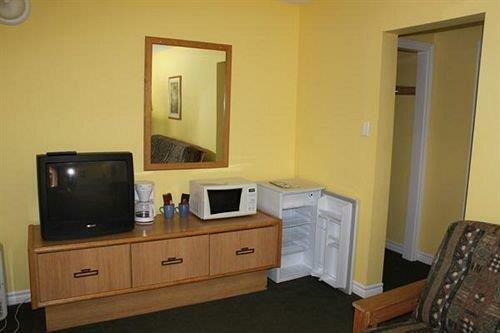 This hotel has 22 air-conditioned guest rooms and suites, each offering free wired Internet, cable TV, a sitting area, a coffeemaker, a mini-fridge, a microwave and a desk. Hairdryers and irons and ironing boards are available upon request. 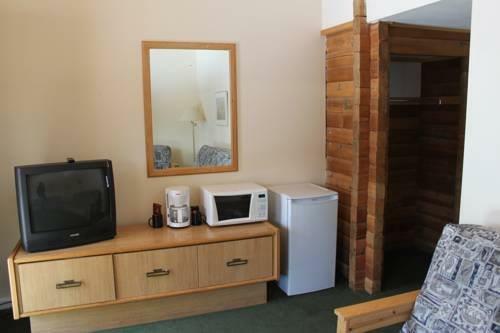 Standard rooms offer two double beds, while rooms with a separate bedroom, sleeping accommodations for up to six people and a kitchenette are also on offer. 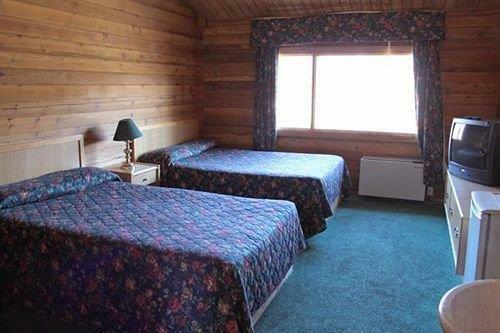 The hotel also features barbecue facilities, a fire pit, a children's playground, a free continental breakfast and free parking. The breakfast is served daily between 8 am and 10 am. The hotel is not wheelchair accessible. 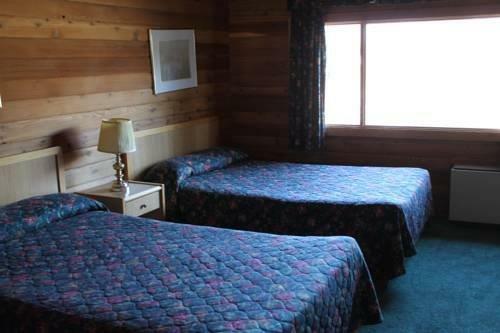 Pets are permitted for $10 per night per pet with a $100 deposit. Guest reviews sourced for this analysis contained many positive responses to the hotel's location, staff and rooms. 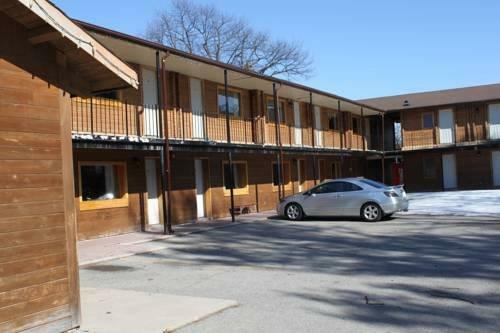 Many reviewers praised the hotel's location, and described it as easy to find, as well as close to the beach, Wasaga's downtown and highway access. Numerous lodgers were pleased with the hotel's staff, and characterized them as friendly, helpful and knowledgeable. 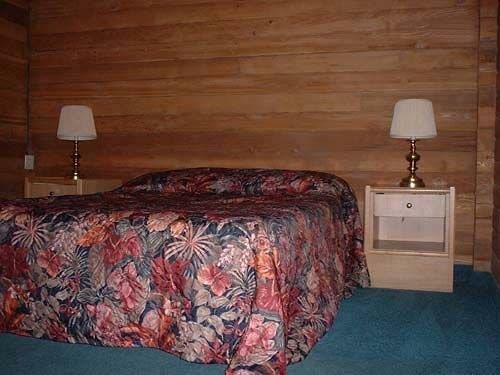 The hotel's rooms were the source of several compliments by guests, who described them as clean and spacious, with comfortable beds and nice river views. It should be noted, however, that some lodgers had complaints about their rooms (see below). Guest reviews consulted for this editorial contained several negative responses to the hotel's rooms and noise levels. 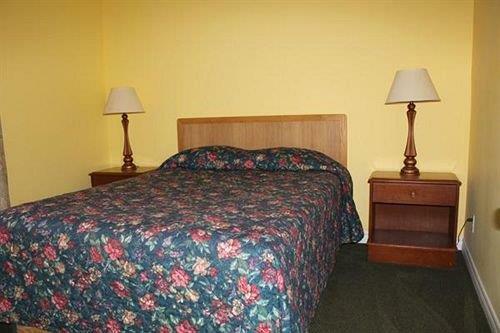 While several reviewers were pleased with their clean and spacious rooms, some guests were disappointed with their accommodations. 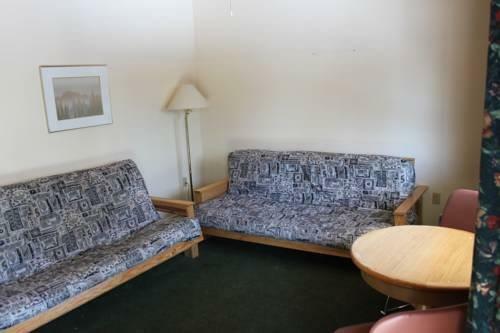 They reported outdated decor, and mentioned there were no in-room phones and no Wi-Fi (although wired Internet is available at no cost). 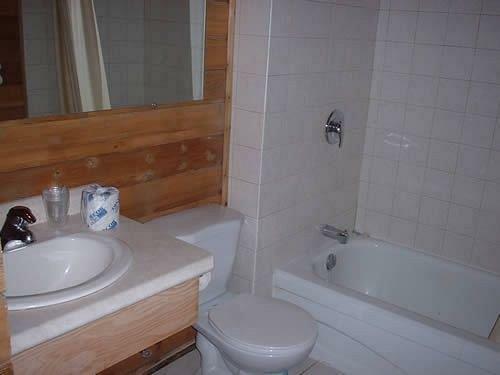 A few lodgers also pointed out the bathrooms sinks were in the rooms as opposed to in the bathrooms. Noise transfer was mentioned by a few lodgers. They reported noisy in-room air conditioning units, as well as noisy plumbing and noise from guests overhead. Booking.com guest reviews rated the hotel 6.7 out of 10 from 14 reviews. Hotels.com guest reviews ranked the hotel 2.8 out of 5 from 9 reviews. 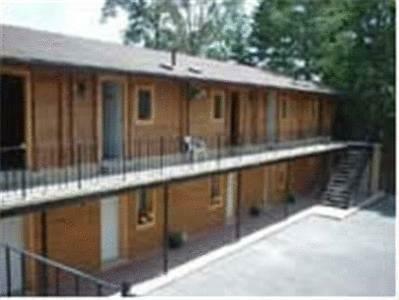 Expedia.ca guest reviews rated the hotel 2.8 out of 5 with a 67% recommendation rate from 9 reviews. 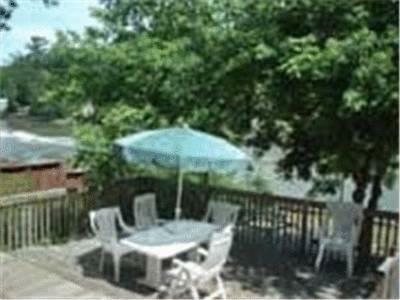 The average guest rating for Riverview Lodge is 5.5 out of 10 based on 16 reviews from past guests. 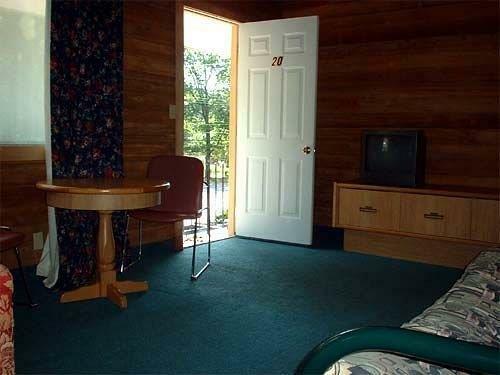 This average guest rating ranks Riverview Lodge at #2 out of 2 hotels in Wasaga Beach.